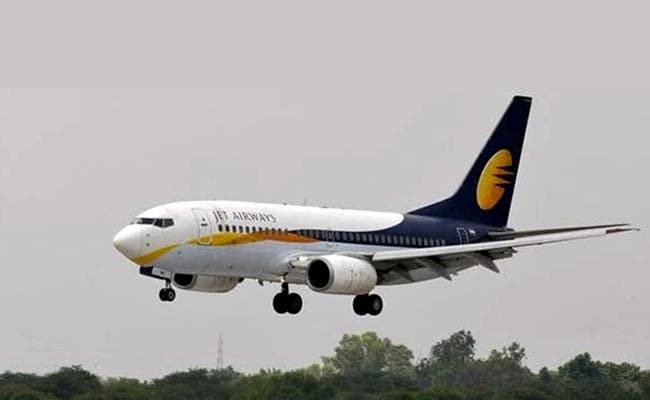 Jet Airways said the special scheme is applicable on flights operated by the carrier only, which means it is not applicable on codeshare and interline flights. The fares under the Jet Airways offer are applicable on one-way routes for economy class travel. Budget carrier Jet Airways has extended its monsoon sale by two days. The 'It's Raining Deals!' offer of the airline will now end on June 11. Jet Airways in a tweet said, "Our offer just got extended until Jun 11. All-incl. fares on select flights within India from Rs 1,111." Under the special promotional scheme, Jet Airways is offering discounted all-inclusive fares starting Rs. 1,111 on select domestic routes. The fares are applicable on one-way routes for economy class travel. The travel period under the Jet Airways offer is between June 27 and September 20. This low fare offer of Jet Airways began on June 7. The airline, however, did not disclose the number of seats allocated under the offer. Our offer just got extended until Jun 11. Jet Airways said the special scheme is applicable on flights operated by the carrier only, which means it is not applicable on codeshare and interline flights. The special fares are available on first-come-first-served basis. Airlines have come up with discounted fares in the recent past, leading to high competition amid double-digit growth in passenger traffic. Domestic air passenger traffic rose 15.15 per cent to 91.34 lakh in April, data from aviation regulator DGCA (Directorate General of Civil Aviation) showed. In another development, Naresh Goyal-promoted private carrier on Thursday has partnered with Mexican flag carrier Aeromexico for codeshare flights and frequent flyers programme. The two airlines have signed a memorandum of understanding (MoU) to give effect to the partnership, Jet Airways said in a release. As part of the arrangement, both carriers will code on each other's services between India and Mexico via common gates in Europe (London Heathrow, Paris Charles De Gaulle and Amsterdam).